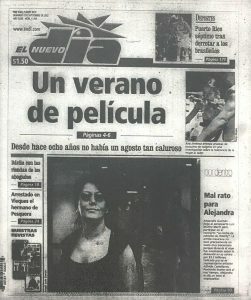 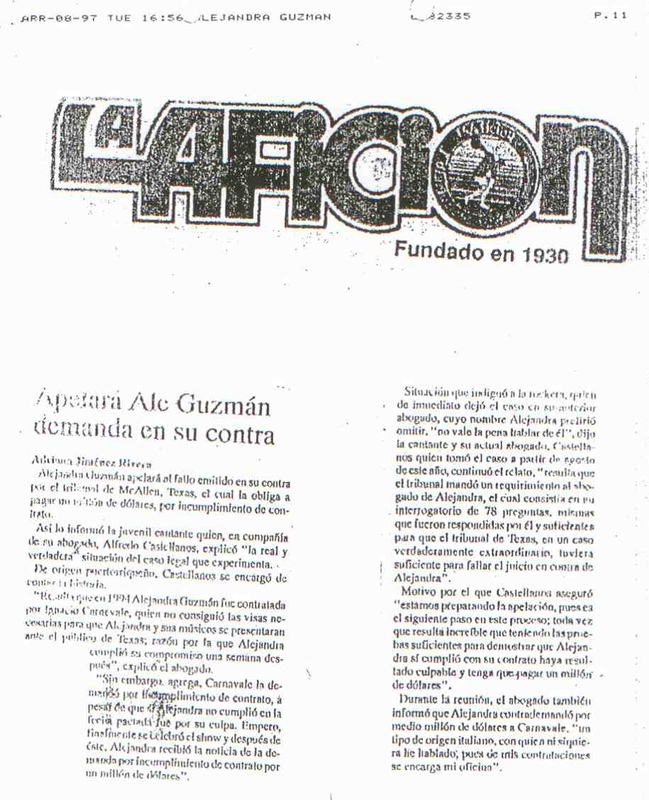 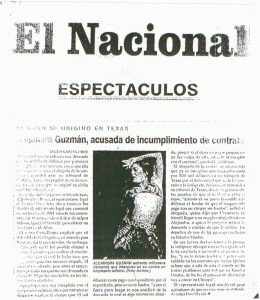 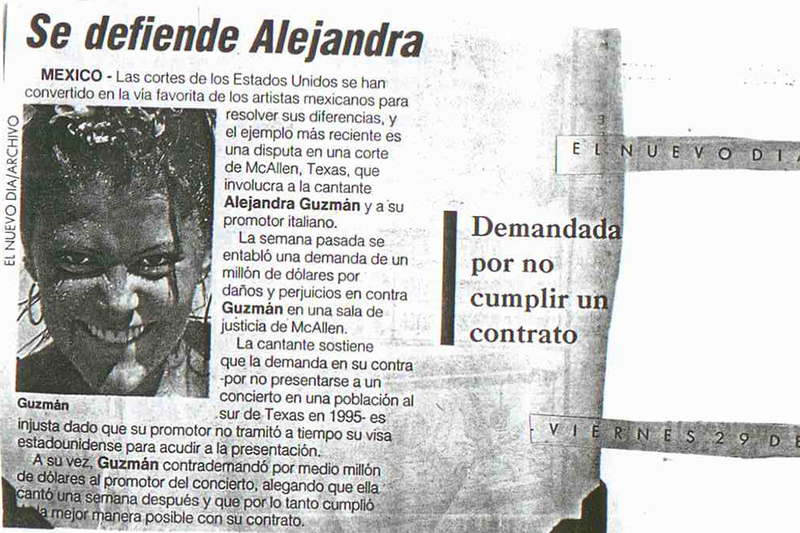 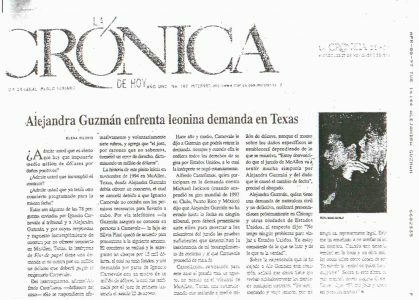 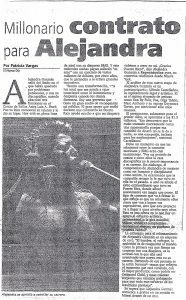 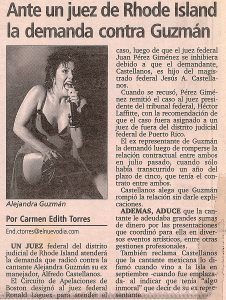 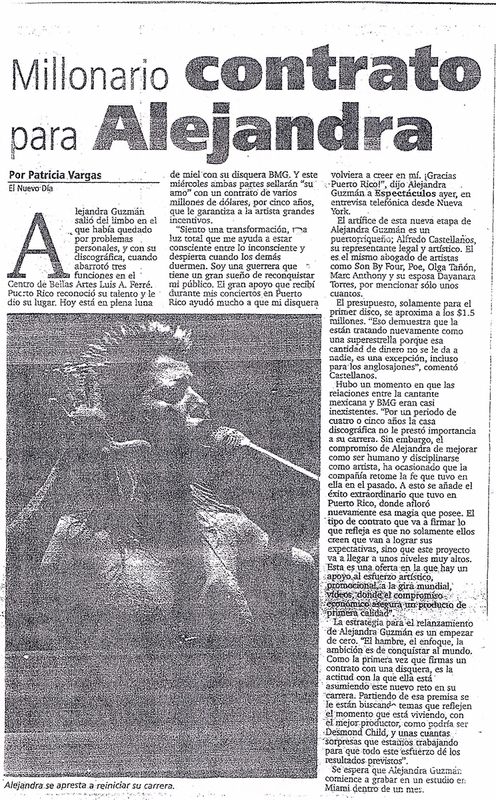 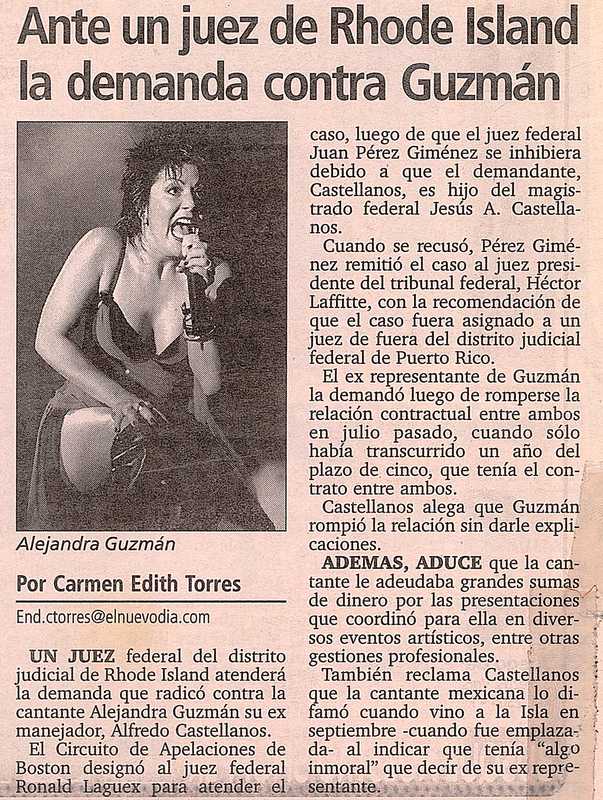 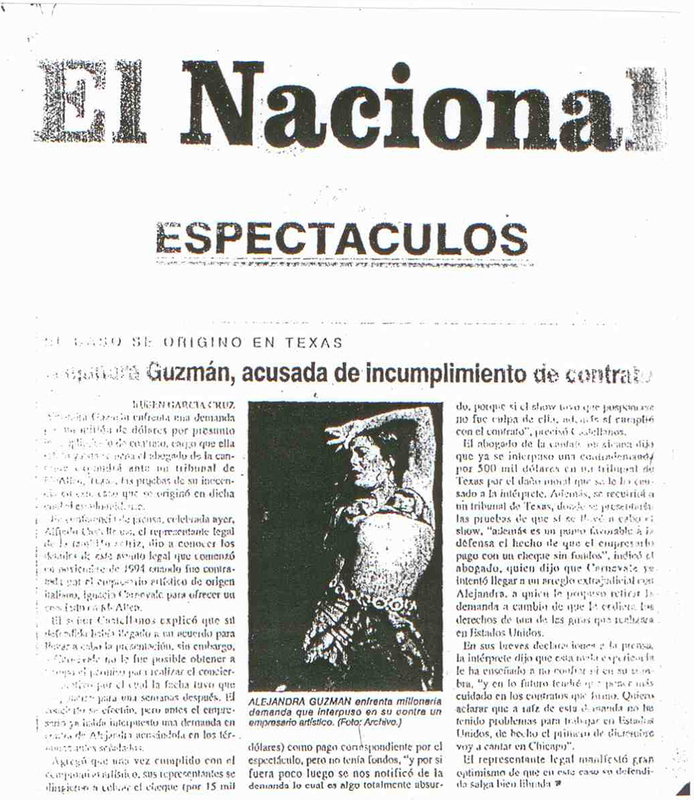 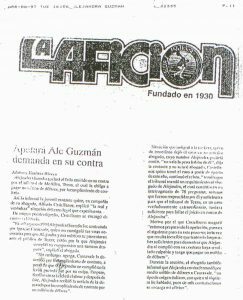 Alejandra Guzman - Press Clippings - Castellanos Group P.S.C. 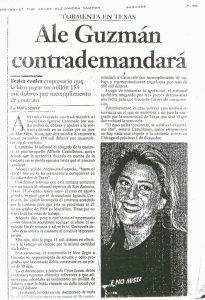 Lcdo. 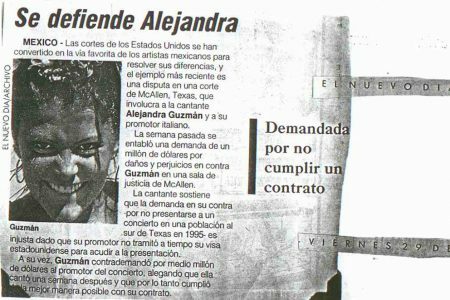 Alfredo Castellanos provide a wide range of legal services to Alejandra Guzmán, a Latin Grammy Award–winning Mexican pop singer and actress. 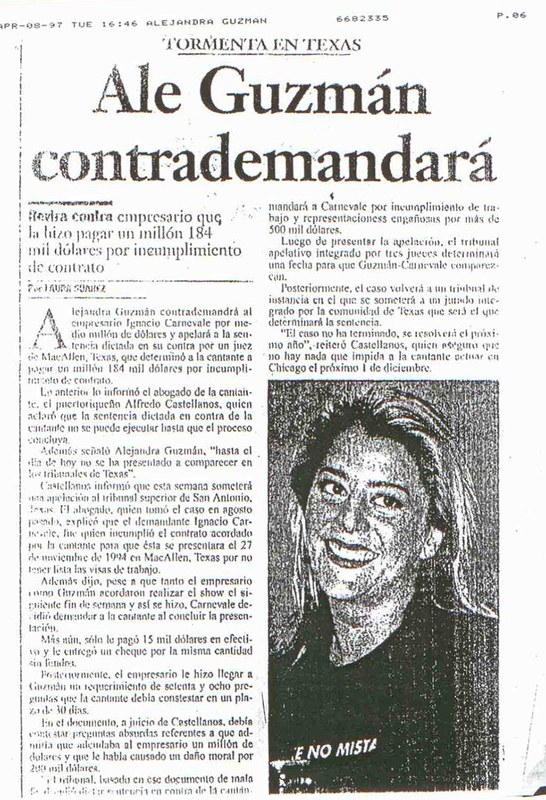 Alejandra has publicly expressed her gratitude and appreciation for Lcdo. 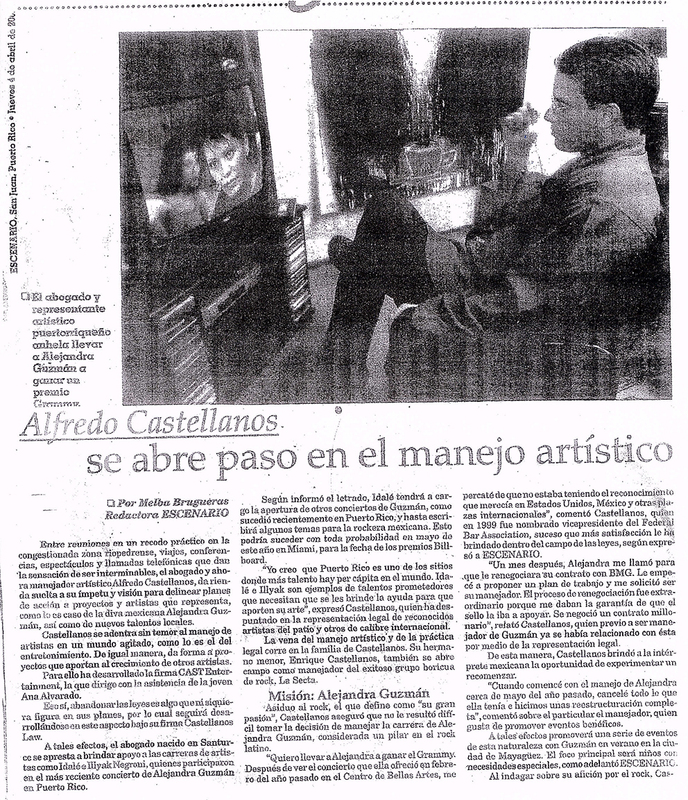 Alfredo Castellanos work on many occasion.